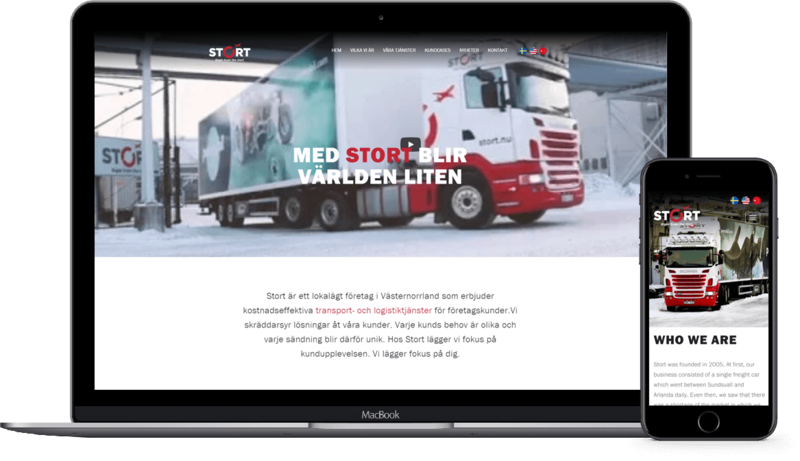 A client from Sweden hires our services to develop a website for his logistics business. 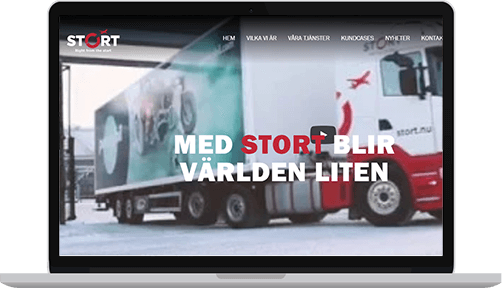 Stort, a transportation & logistics based website is designed to cater to the needs of corporate customers. A skilful team at ChicMic took up this challenge & developed a mobile responsive web solution, best inclined with client’s requirements. This industry-level logistics website provides a smart booking platform to streamline the shipping handling for suppliers. Physical invoices & manual shipping notes were the biggest problems that we overcame by simply creating a booking page. It is the most simplified way to manage shipments & reduce the chances of discrepancies. This separate booking page is designed in three languages to give a support to the users & ease the process.